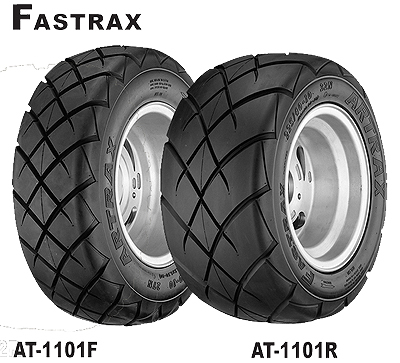 The Artrax Fastrax cut slick quad tyre is a fully road legal quad tyre that offers supreme grip in asphalt and tarmac conditions. 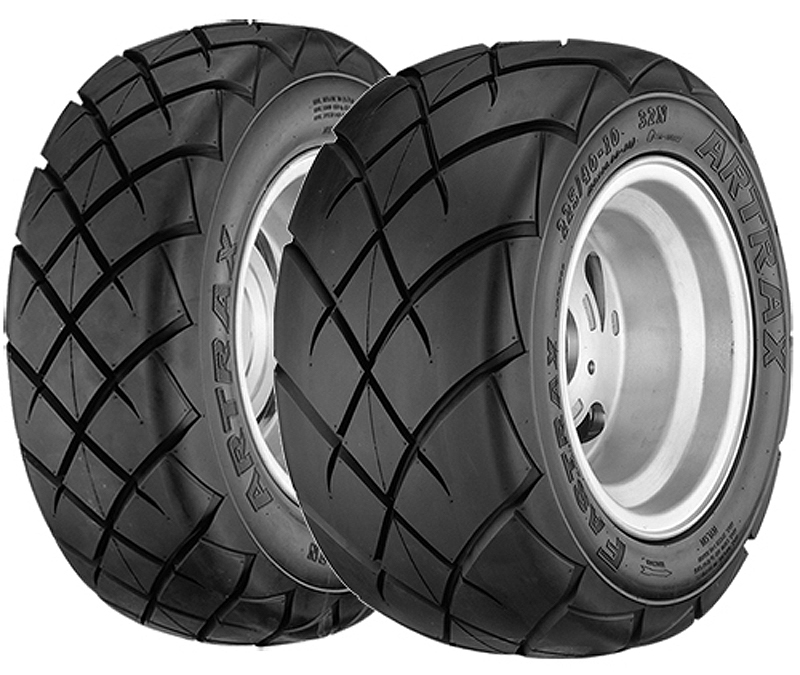 The cut slick design allows maximum traction and conering grip fo the fastest of road going quad bikes. The cut slick pattern also allows for the dispersion of water in wet conditions without compromising the dry grip capability. Models and sizes may be limited by market.